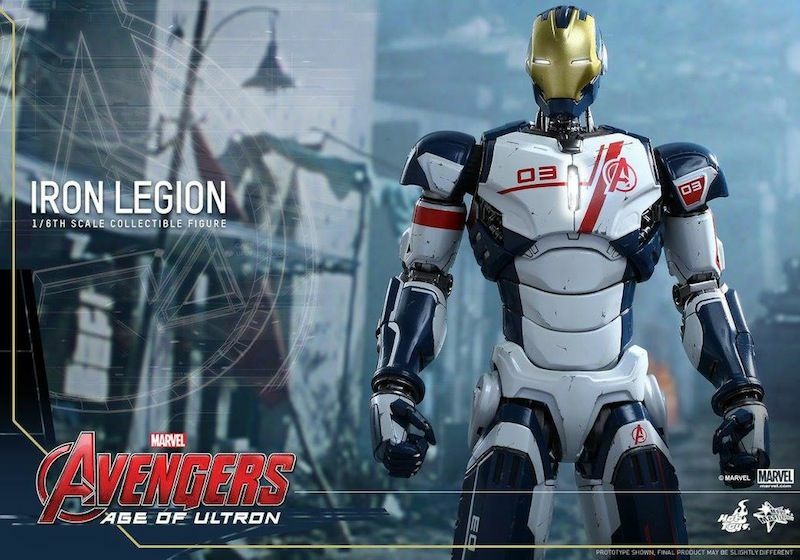 In Marvel’s Avengers: Age of Ultron, the tech genius Tony Stark built new armored drones named Iron Legion to assist the Avengers during their missions. 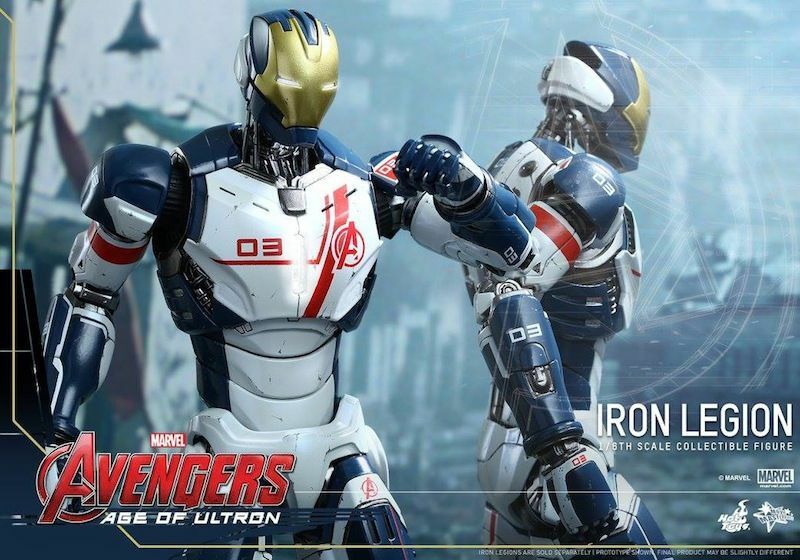 However, when Tony Stark tried to create the Ultron Program, the artificial intelligence rebelled and used the Iron Legion against Earth’s Mightiest Heroes in the Avengers Tower. 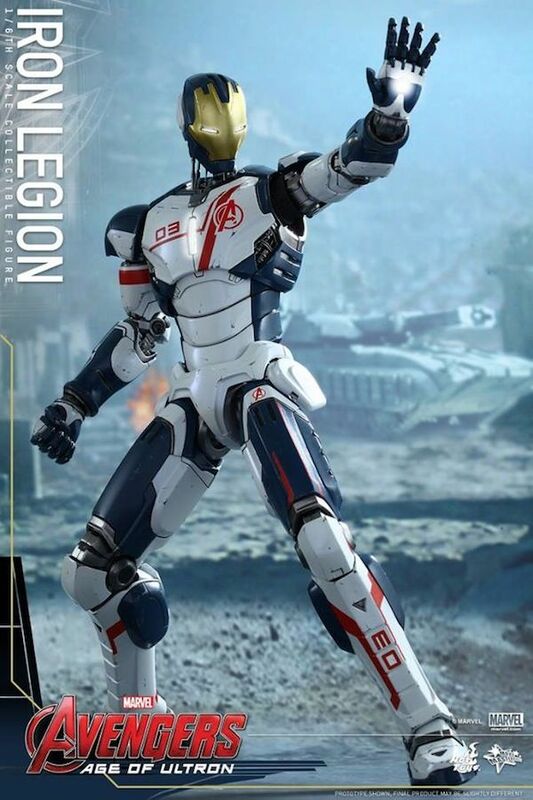 Hot Toys is pleased to officially introduce today the 1/6th scale Iron Legion Collectible Figure from the exciting blockbuster! 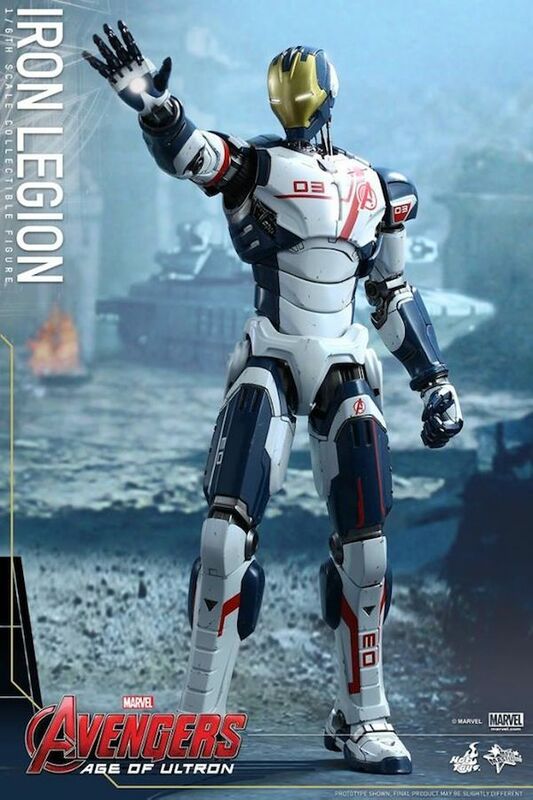 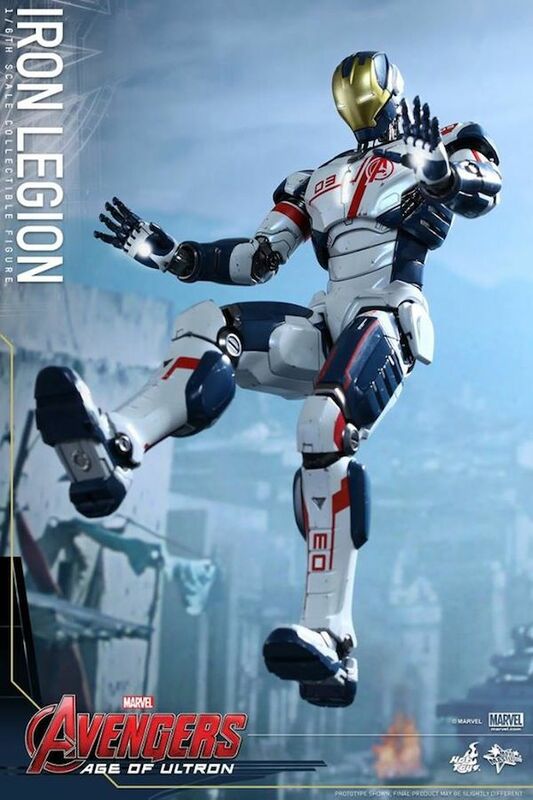 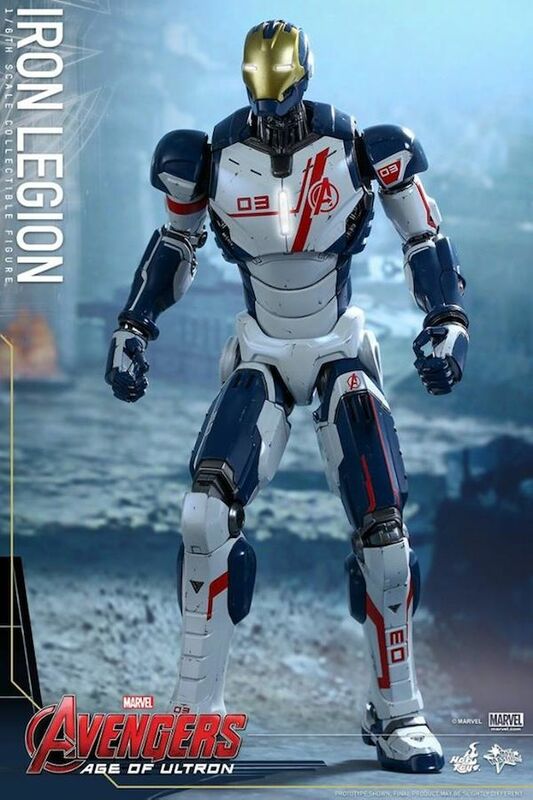 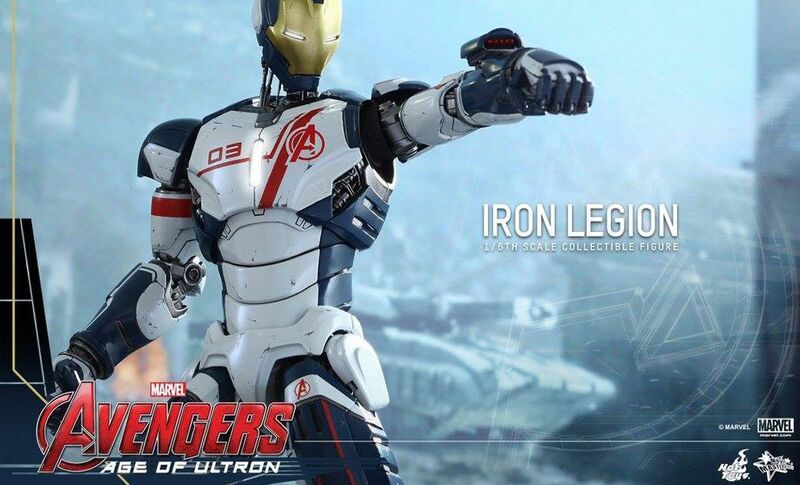 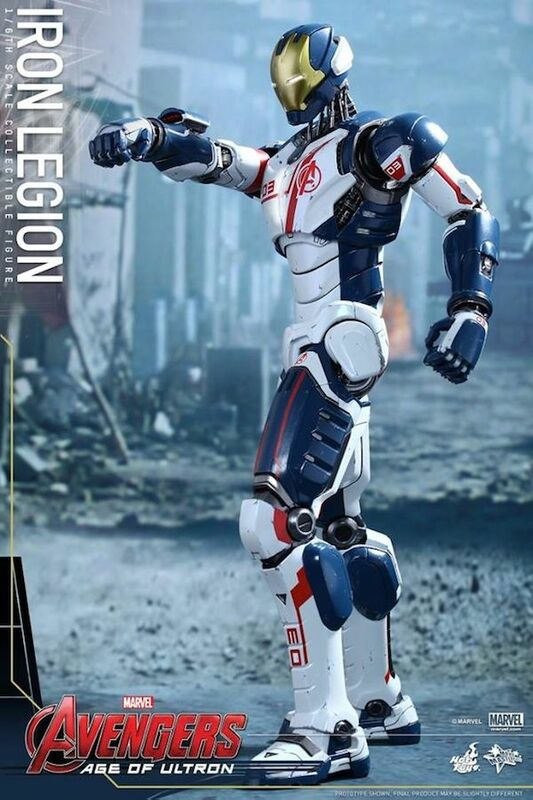 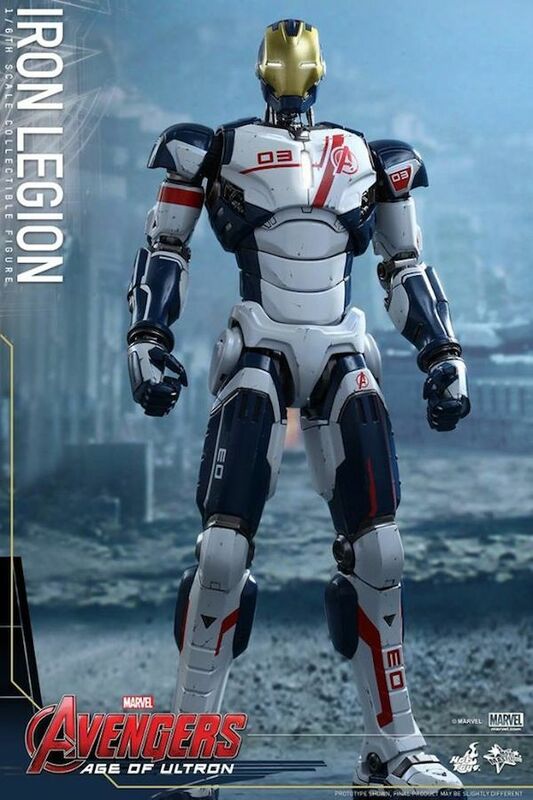 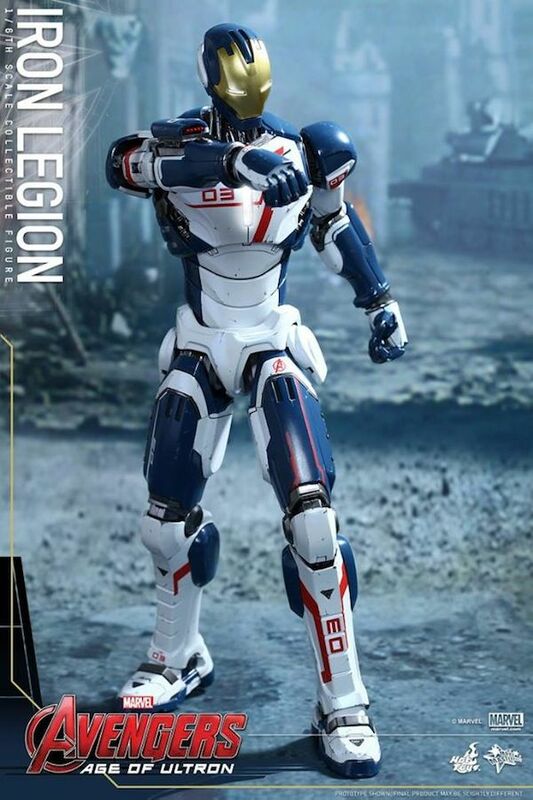 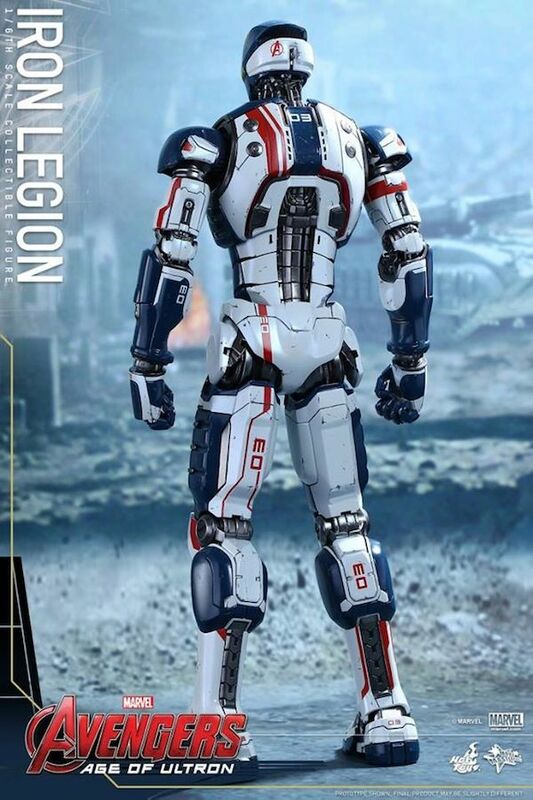 The movie-accurate Iron Legion Collectible Figure is specially crafted based on its image in Avengers: Age of Ultron. 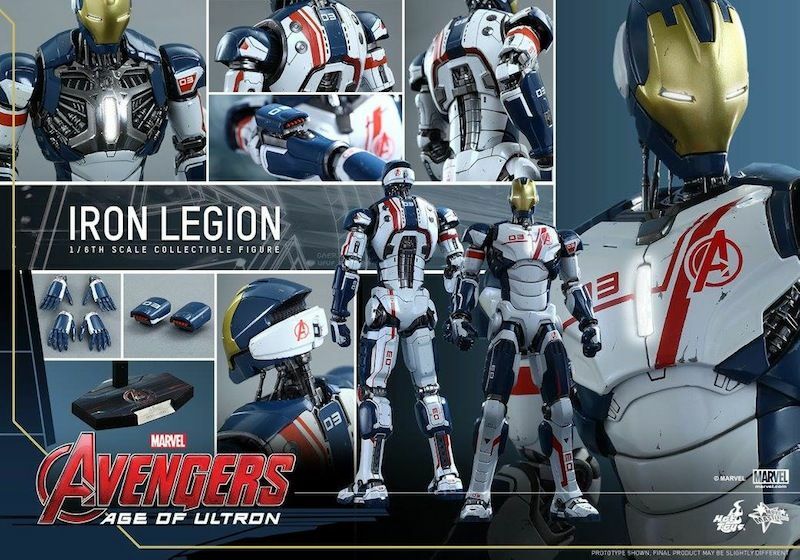 It features a finely created armored body, metallic red, white, and blue colored on armor with weathered effects and Avengers decals, interchangeable armor parts, and a specially designed figure stand. 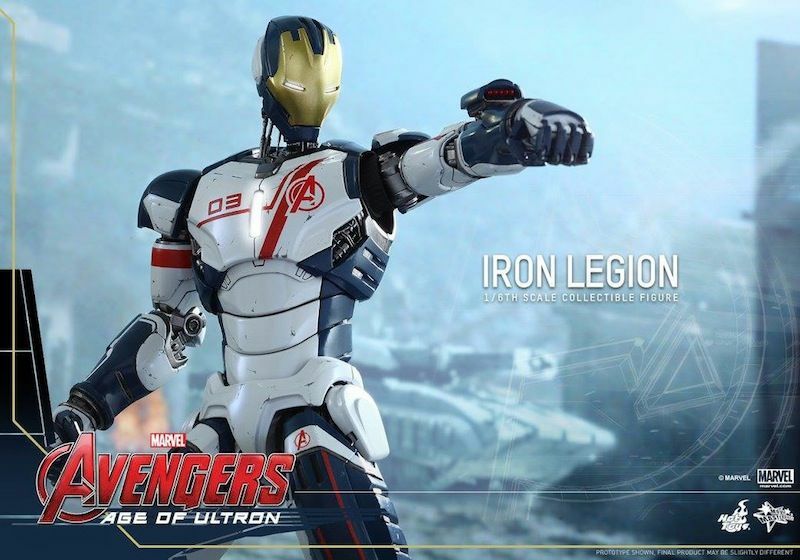 Build up your Avengers: Age of Ultron collection with this slim and sleek Iron Legion armor!